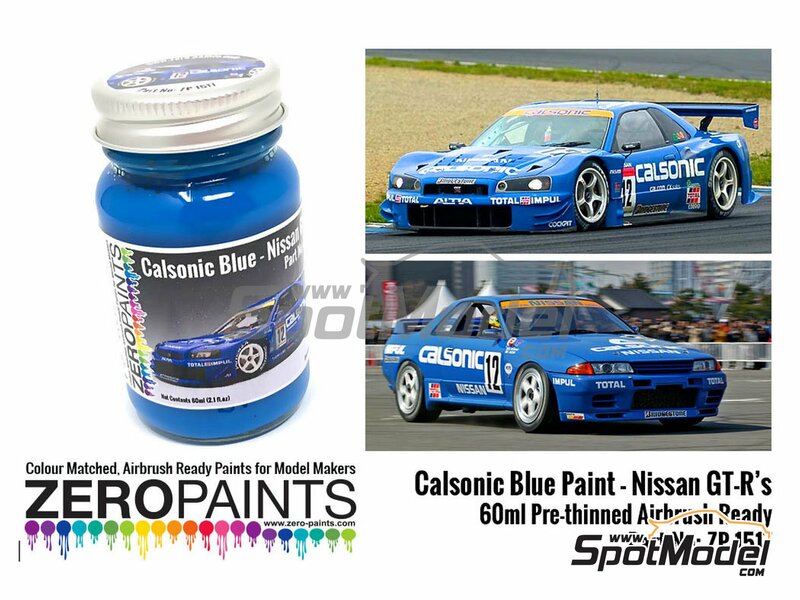 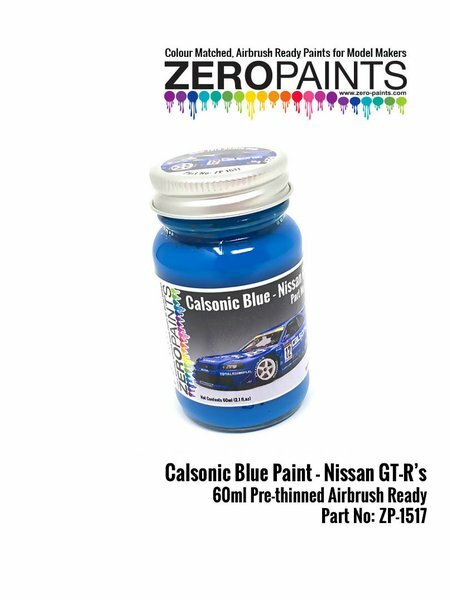 Blue color tone used in Calsonic sponsored vehicles, especially Nissan GTs racing the Japanese championship . 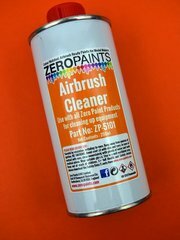 Manufactured by Zero Paints with reference ZP-1517. 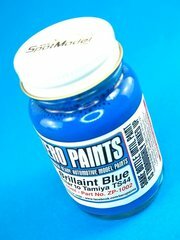 Featured in newsletters 338 and 344.